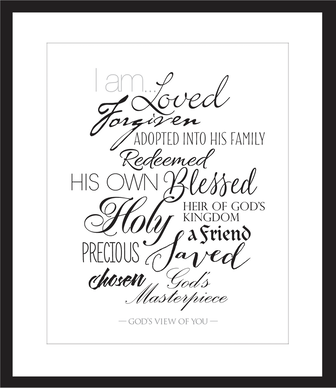 God's View of You encourages women to embrace a lifestyle of biblical worth. · What's Forgiveness Got to do With It? Well-suited for individual and small group use. Includes Leader's Guide.